Look no further than a new Dodge model if you’re seeking a high-quality, capable and comfortable car throughout the Keene, NH area. 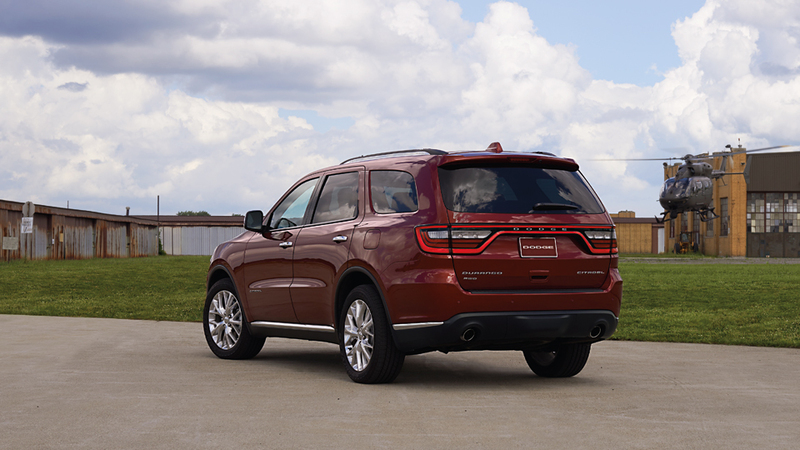 We know that a new Dodge car, SUV or minivan is simply the best way to improve your daily driving experience! As detailed below, we’re currently stocked with a stunning variety of new Dodge models, including the Charger, Challenger, Dart, Durango, Grand Caravan and Journey. We’ve got the perfect model in stock whether you’re seeking a high-performance muscle car, stylish sedan or reliable family cruiser! During its 100 years on American roads, Dodge has earned an unrivaled reputation for high-octane power and high-performance. Those qualities are embodied in the all-new Dodge Charger and Challenger that take power and performance to another level! Of course, the Dart, Durango, Grand Caravan and Journey have all proven to be among the most reliable models in their respective classes. That’s proven by offering stellar safety ratings, dependable performance and family focused utility. For your driving pleasure, Dodge models are offered with the many of the latest safety and entertainment options such as the Uconnect infotainment system, blind spot monitoring and forward collision warning! It’s clear that a new Dodge model is a sensible option for drivers throughout Peterborough, NH, Winchendon, MA and Rockingham, VT.
Now, make sure to visit our Keene Chrysler Dodge Jeep Ram to take a Dodge vehicle out for a test drive at your earliest convenience. When you’re here, make sure to take advantage of the automotive services offered through our finance, service and parts centers!